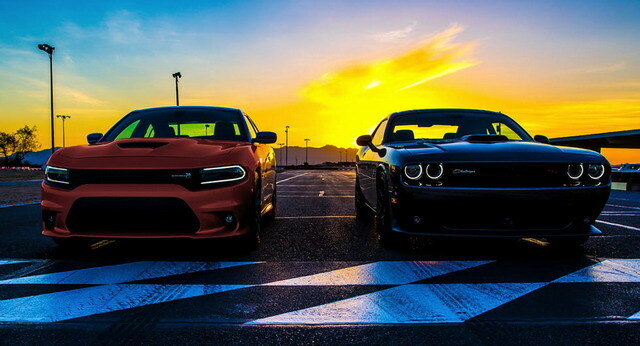 Models - Drive Dodge - Drive Sport! The charged version of Dodge Challenger Hellcat complemented by a set of improvements developed by Hennessey Company has been officially presented. The American engineers have provided several improvements inside of the car, so the power unit is capable of delivering more than 1000 horsepower. 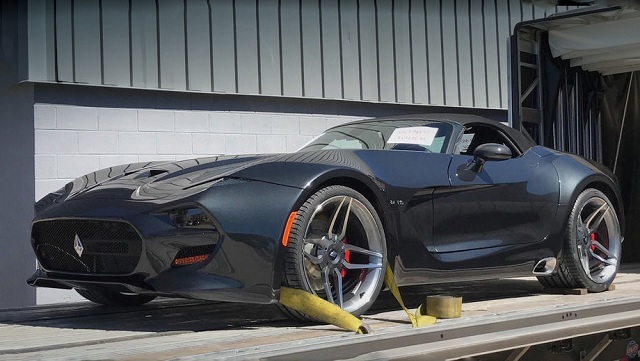 VLF Automotive Company is ready to begin the production of VLF Force1 roadster. This car will be made on the Viper platform. Presumably, the price will make around 300,000 dollars. This April at New York Auto Show there will be a debut of Challenger SRT Demon Coupe. 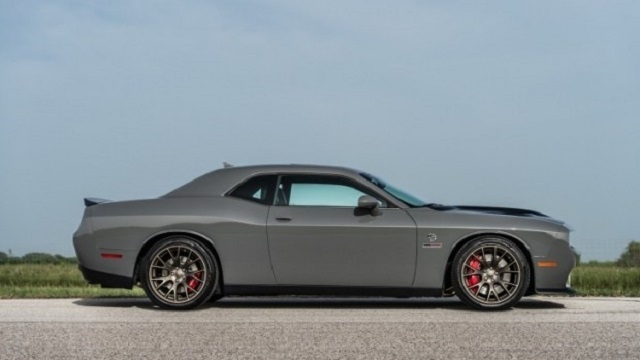 The horror-car is going to change Dodge Challenger SRT Hellcat version. The Demon Coupe will be different from the previous Hellcat by wider rear arches, original wheels and a hood with a pair of air intakes in the style of old demons. 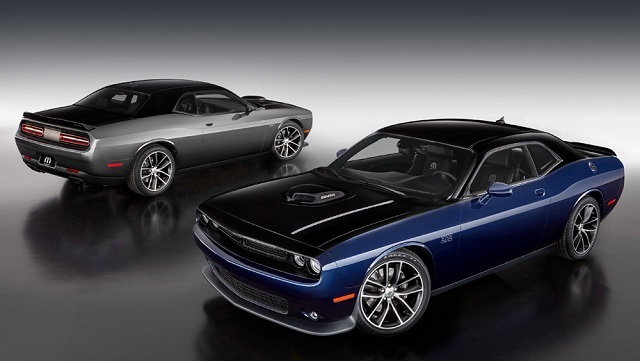 Mopar 17 Dodge Challenger sports car has been unveiled in Chicago especially for 80-th anniversary of Mopar Company. 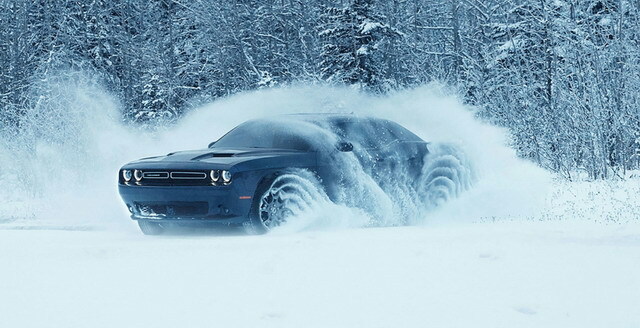 The new modification is built on the Dodge Challenger R/T 392 that is equipped by 6.4-liter V8 HEMI with the capacities of 492 horsepower and 644 Nm and 6-step mechanic transmission. 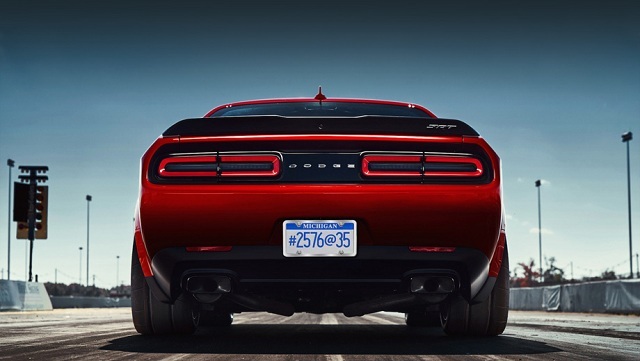 The next generation of high-performance cars Dodge Charger and Dodge Challenger will officially debut not earlier than 2020. It was reported by the authoritative edition Automotive News, referring to its own sources in the leadership of the concern Fiat Chrysler Automobiles (FCA). Among the distinctive features of the vehicle we can name unique 19-inch alloy wheels with the high-performance all-season tires, a small spoiler on the trunk lid, and modified fog lights. 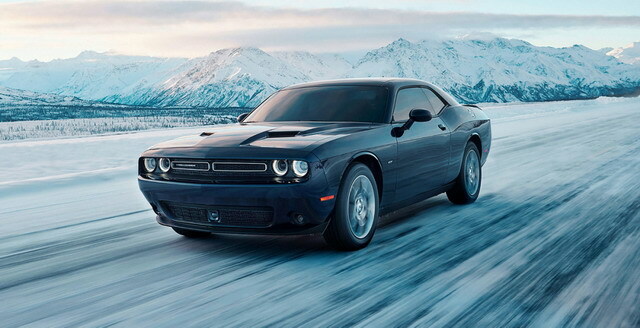 The American car manufacturer Dodge has announced the start of sales of all-wheel drive coupe Challenger GT of 2017 model year. The car will be offered at a minimum price of $ 34,490, excluding the tax for the delivery in the amount of $ 1095. The novelty has received an all-wheel drive system. It is expected that the car will appear in dealer showrooms in the first quarter of 2017.